A Wawa on Broad and Walnut Streets in Center City Philadelphia. 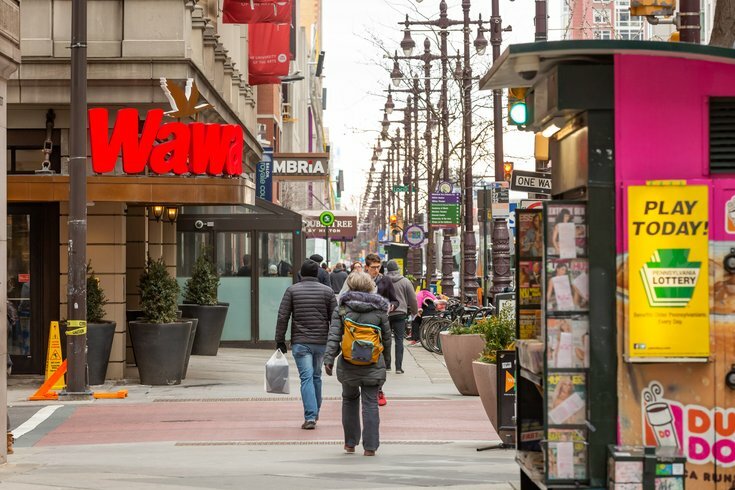 With the opening of the largest Wawa ever late last year at Sixth and Chestnut streets, the number of Center City Wawa stores has reached eight – but a ninth could soon be on its way, potentially headed for the heart of the business district. The Philadelphia Business Journal reported Wawa Inc. recently signed a lease for a space at 16th and Ranstead streets, just a few blocks from City Hall. 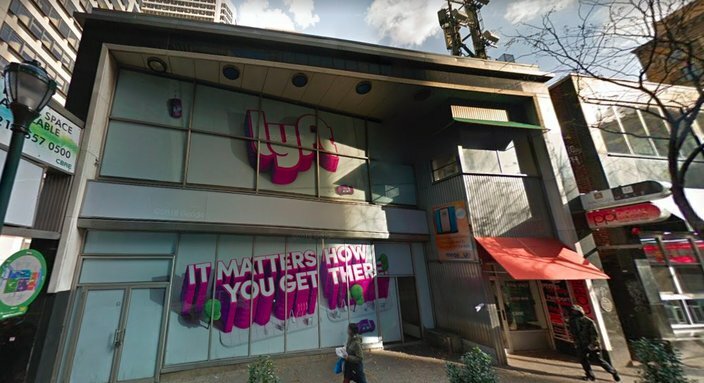 At around 3,000 square feet, the space formerly was inhabited by the AT&T store across from Liberty Place, in the 33-37 S. 16th St. property. Wawa Inc. reportedly signed a lease on a space in the 33-37 S. 16th St. property in Center City. If the property does become a Wawa, it will be the smallest of the convenience chain's Center City stores. The new Independence Mall Wawa clocks in at around 11,000 square feet; prior to that, the largest Wawa was located in Washington, DC. Wawa has not yet confirmed the new location. Speculation on the new store comes shortly after a new Wawa store was announced at a Wissinoming shopping center. That new store, which opens Feb. 14, includes a gas station.